5FM is inviting listeners to 'live loud' with them in the coming months. The station has previously had a media partnership with Ultra South Africa, and 2019 sees the partnership renewed once again, kicking off with a dance event. The station will be hosting 'Free Ticket Friday' giveaways in February, both on-air and on its digital platforms, where listeners can win the tickets to the concert in either Johannesburg and Cape Town. Ultra South Africa starts in Cape Town on Friday, 1 March at The Ostrich Farm, followed by in Johannesburg at The Expo Centre, Nasrec on Saturday, 2 March. Headlines include international acts The Chainsmokers, Above & Beyond, Martin Garrix and local acts Black Coffee, Culoe de Song and Shimza. 5FM DJs will be broadcasting on the Samsung Galaxy stage and will include Roger Goode, Kyle Cassim and Das Kapital. Tickets are still available, starting from R650, at ultrasouthafrica.com. 5FM is also celebrating the third year of its partnership with the FNB Varsity Sport, presented by Steinhoff International. The university-level sporting development association recently launched the Varsity Cup, with the first rugby game of the season on Monday, 4 February at UJ Stadium with FNB UJ taking on FNB NWU. The Thabooty Drive (Monday to Friday from 15:00 to 18:00) will broadcast live from the campus. Smash Afrika with [email protected] (Monday to Thursday from 19:00 to 22:00) will broadcast live from the FNB UCT against FNB Maties game on Monday, 11 February, and from the NWU versus UP-TUKS game in Potchefstroom on Monday, 18 March. Ult.X will take place in Sun City from Friday, 15 March to Sunday, 17 March, where African and international athletes from 28 countries compete in various action sporting codes – from BMX and Skate to Freestyle Motorcross (FMX) and Surf. 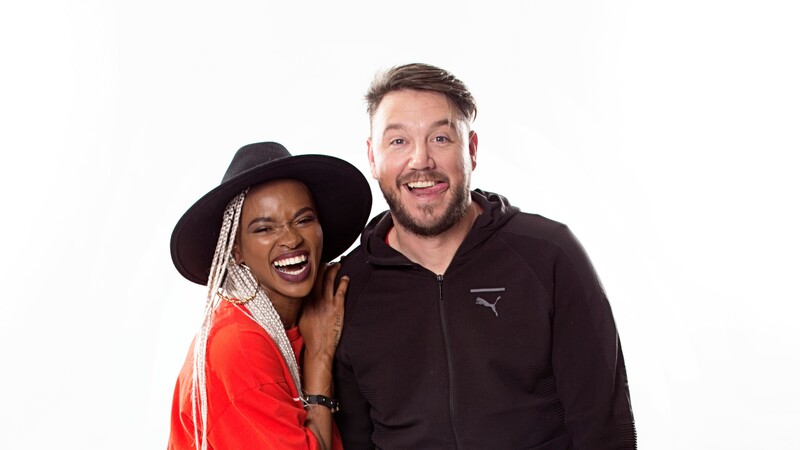 5FM will broadcast live from Sun City over the course of event with The Forbes and Fix Show (Monday to Thursday, 12:00 to 15:00) on Friday, 15 March; The Top 40 with Nick Hamman (Saturdays from 10:00 to 14:00) on Saturday, 16 March; and The Weekend Playdate with Nicole da Silva (Saturdays and Sundays from 14:00 to 17:00) on Sunday, 17 March. DJs on the decks, at various parties including one at The Valley of the Waves, include Rob Forbes, Fix, Nick Hamman, Nicole da Silva, Kyle Cassim and Ryan the DJ. For more information, visit www.5fm.co.za. You can also follow 5FM on Facebook, Twitter or on Instagram.